Google Assistant is coming to smart devices near you. You might say 2017 is the year of Assistant. While Google’s AI chatbot launched last year, it’s really come into form over the past few months, with an array of third-party actions, support for all Marshmallow and Nougat phones, Android Wear integration, and most recently, the ability to access millions of recipes. But now it’s ready to take the biggest leap of all. Like Google Home, the Assistant SDK allows developers to create products that are always listening for queries. 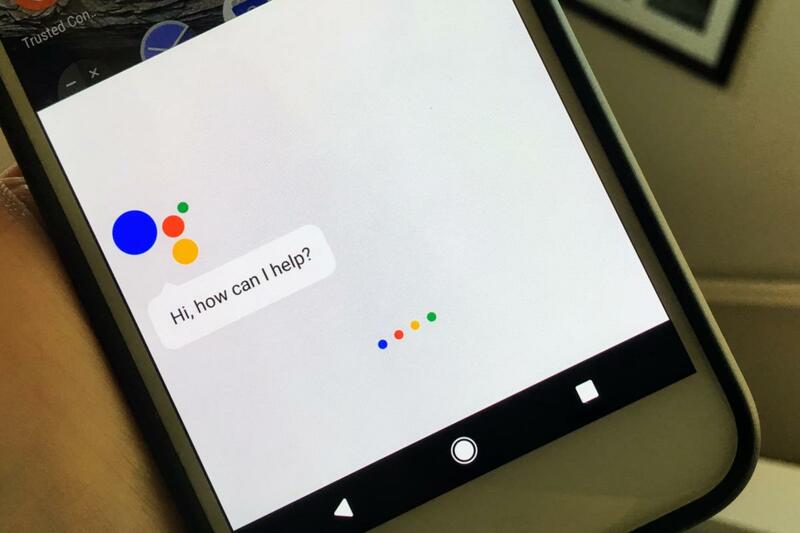 When one is received (either by saying ”OK, Google” or via an inetegrated button), it will be passed along to the Google Assistant service, which will reply with an audio response. Developers will also be able to see transcribed text, so devices can scan for certain keywords and implement appropriate actions (like changing the lights based on mood). Most importantly, Google is providing the full Assistant experience. So, if you ask a Google Assistant-integrated alarm clock for your upcoming calendar appointments, it will respond just like your phone or Home do. Google also provides the charming examples of “adding smarts to a toy robot to having your electronic potted plant talk back to you,” so it’s clear that it wants Assistant to take over everything. The Assistant APK uses a Python open-source gRPC API to handle authentication and access to the API, samples, and documentation. Google has provided step-by-step instructions for getting started along with a few sample projects, and has also established a dedicated Google+ developer community. However, Google notes that this is merely a developer preview and there are more features in development, including hotword support and companion app integration, and it also plans to add commercialization capabilities, guidelines, and technologies. A-OK, Google: Assistant may be the newest AI chatbot on the block, but it’s rapidly becoming one of the best. And the new SDK could be the thing that takes it over the top. While Apple and Amazon have kept a short leash on Siri and Alexa, respectively, third-party support could make Google Assistant a household name. This story, "Google eyes massive AI expansion with new Assistant SDK" was originally published by Greenbot.